Never worry about running out of memory with Nano-OTG, an ultra sleek and slim Micro-USB OTG Adaptor. 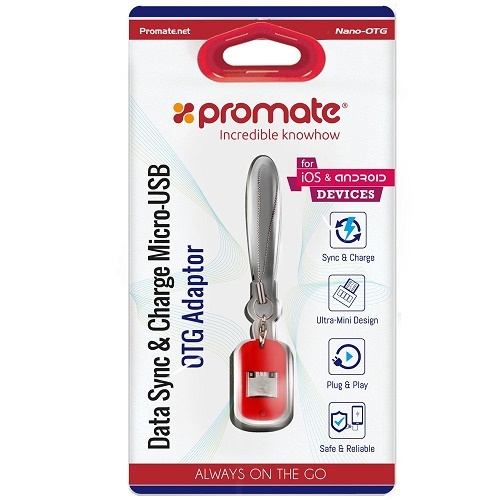 Just like a Micro-SD card reader you use for your PC, Nano-OTG may be used to increase the memory on your Android device. 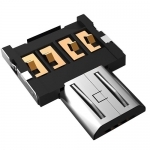 Plug Nano-OTG into your USB flash drive to make it OTG enabled. 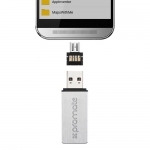 Charge your Smartphone using another Smartphone with ease. 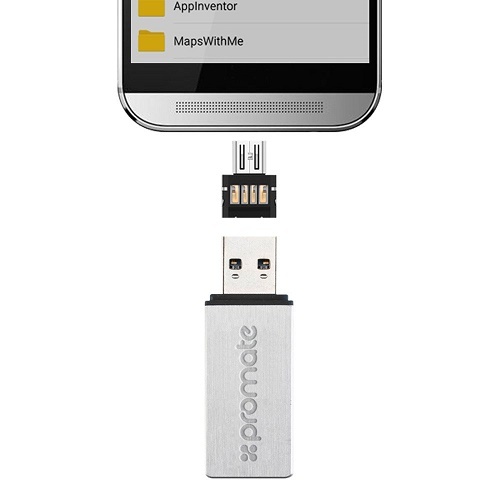 Connect a wireless mouse, wireless keyboard and other USB external devices to your Android device. 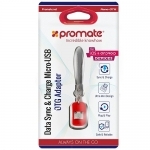 • Full OTG function: connect a wireless mouse, wireless keyboard and other USB external devices to your Android device.